for every app sold to STOMP Out Bullying™! 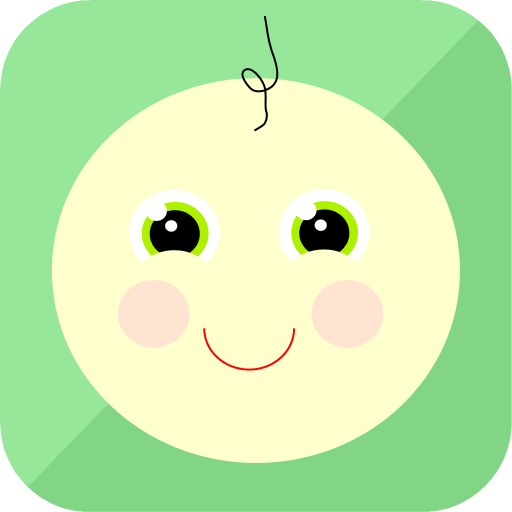 tAPPy baby is a wonderful "distraction app" for infants and toddlers where eye-catching, easy-to-tap icons play sounds to the delight of babies and their older siblings. Sounds are pleasant and get a giggle out of kids. No sirens to startle adults. Sounds overlap, for fun combinations. Each tap provides immediate feedback, even if already playing. Parents tap & hold the gear icon to set up sounds from a bank of 12 available. Older children enjoy making up stories using the sounds in tAPPy baby. Absolutely NO in-app purchases or ads to worry about! 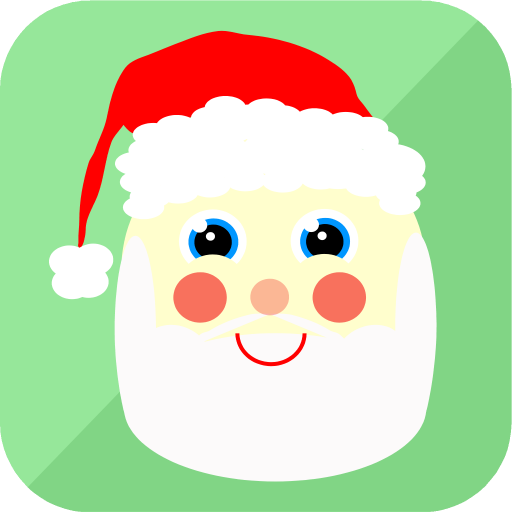 "This app saved the day..."
"My 2 year old grandson was entertained as he plays this app. He really enjoys the different sounds"
"It's engaging for my son who is 9 mos but also for my 4 year old"
Now featured on knowwhatsinside.com as one of seven 2015 "apps for the holidays"! Featuring sounds for the holidays, tAPPy holidays covers Christmas, New Years, Thanksgiving, Valentine's Day, Independence Day, and even Halloween. New to this app are multiple sounds for each button (adding some unexpected surprises), falling snow, and a Countdown to Christmas! Random and sequential sounds give an added touch of surprise. Parents tap & hold the wreath icon to set up sounds from a bank of 12 available. "Very cute! Great way to keep little kids entertained!!" "Lots of fun!!!!!! Great app."